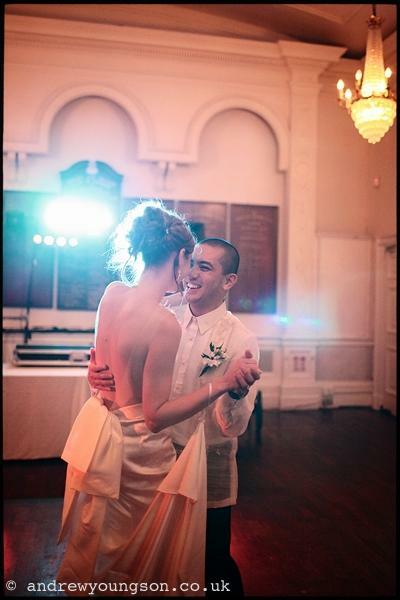 Go to www.weddingdaydanceuk.co.uk - and book a course of lessons in preparation for the big day. My first dance was a shambles. In fact every dance was a shambles.